Welcome to SKY BLUE LOFTS. Are you thinking of a loft conversion? 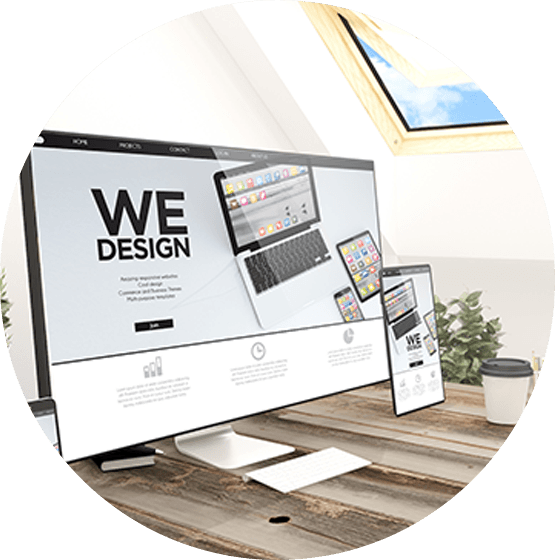 We help design, specify & build. home cinema or additional bathroom. 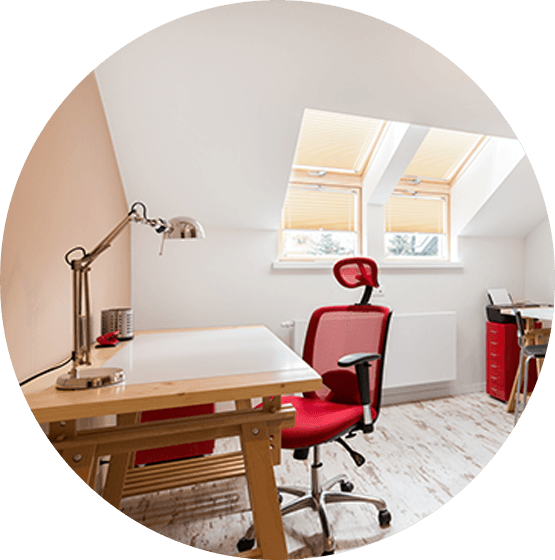 Whether you need an additional bedroom, playroom, study or bathroom, your new attic room provides a natural extension to your family home. SKY BLUE LOFTS have many years experience. We promise to convert your unused attic space into a beautiful and functional loft conversion that you, your family and friends will love. Within weeks you could be enjoying your dream loft conversion. A sophisticated master bedroom with walk-in wardrobes, stylish extra bathroom, fully-fitted home office or an additional family room with home entertainment system. Loft Conversions guarantee to add value to your property and are the most cost effective way to invest in your home. Look at what the Nationwide Building Society and many other property experts have to say. Adding an extra bedroom and bathroom to a three bed house can increase its value by as much as 21%. Demonstrating that now is the ideal time to create additional living space in your home. 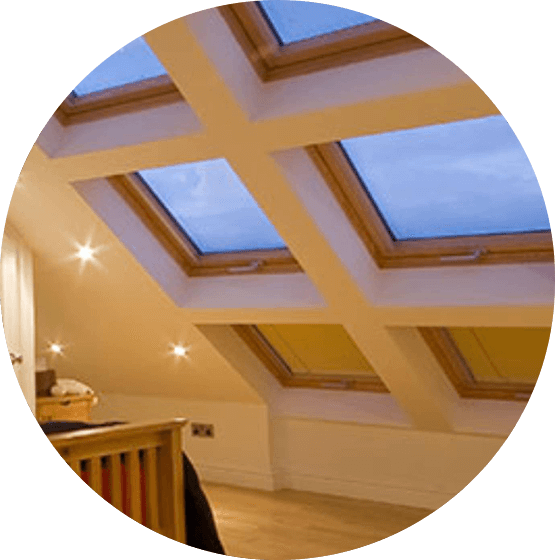 Sky Blue Lofts are fully qualified and skilled tradesmen who understand the intricacies of a loft conversion. Our team have many years’ experience and are skilled at all aspects of remodelling the inside of your roof space. Or even adding extra roof area to your home. There is no such thing as a typical loft conversion. All of our work is bespoke to you. We design around your ideas to convert and deliver your dream loft conversion on time and within budget. Please take the time to look at our website, speak to our team and compare us to others. Ask for a free quotation and home survey. We cover all surrounding areas throughout South & West Wales. Sky Blue Lofts have converted lofts in Cardiff and throughout South & West Wales for many years. The process starts with a recommendation from family or friends of our services and then an in-depth home visit, consultation and property survey usually follows to discuss your brilliant ideas. You have a vision of designing your dream loft conversion, you want the most from your available space. Our experience of designing and converting attics means we can bring superb ideas, discuss materials and finishes to maximise your space and construct your dream attic conversion. You want the best job done. Sky Blue Lofts advise which materials and finishes fit your budget. When the build commences we provide you with a weekly build programme to give clear time frames and communicate regularly throughout the entire duration of the project. Sky Blue Lofts arrived when they said they would and helped me get my vision down on paper. They then gave a quote that layed out all options.We proceeded with the renovations that included remodelling the existing bathroom, providing an en-suite and extending a bedroom. The job also encompassed widening the landing area and building a bespoke stair case.The team were timely, clean and got on with the job.Highly recommended. Jamie and his team mate Carl were absolutely brilliant! They went beyond what was agreed within the price. Both worked extremely hard, both came everyday on time as agreed and their workmanship was extremely good. They got on with the job with no trouble at all, keeping my wife and I up dated throughout each stage of the build. My wife, kids and I love our loft conversion and will definitely been recommending Jamie along with his team to my family and friends.I have no doubt that you business will be very successful, good luck Jamie!! When the arrival of my son meant that extra space was very much needed, skybluelofts were fantastic in planning, co-ordinating and carrying out the building work for two extra bedrooms and bathroom through the construction of two dorma attic extensions.Richard was able to advise on materials, design and liaised with the local council to ensure building and safety regulations.The quality of the build and workmanship was faultless, the attention to detail, commitment to customer satisfaction and the overall finish was superb.The workman were friendly, professional and throughout the build kept disruption and mess to the rest of the property to a minimum.I would highly recommend their services to family and friends. Shortly after Darren and I moved into our new home, we quickly realised that converting the loft space into a playroom for our children would be fantastic idea. Following several quotations we decided to choose sky blue lofts mainly due to reputation and Jamie’s portfolio of previous work which had the “WOW” factor. Jamie and Richard gave us many ideas on how we could construct our loft into the dream playroom we desired and to suit our needs. Both listened carefully to our requirements and went the extra mile to help us envisage the project, we decided to have constructed a double dormer conversion, converted into a large playroom with an extra bathroom installed.The work was undertaken around our busy working lifestyles where at times we didn’t even notice the work going on. Our project was completed within the time frame agreed and to our budget.Once again a massive thank you Sky Blue Lofts! !